Los Angeles criminal defense attorney Mickey Haller signs on to defend young real estate agent Louis Roulet against charges of assault. Roulet's imperious mother will spend any amount to prove her son's innocence. But probing the details of the case, Mickey and private investigator Raul Levin dig up a far darker picture of Roulet's personality and his past. Levin's murder and a new connection to the Menendez case, which he mishandled, make Mickey wonder if he's in over his head, and his defense of Roulet becomes a question of morality as well as a test of his own survival. Publisher Books on Tape, Inc.
About Michael Connelly (Author) : Michael Connelly is a published author of young adult books. 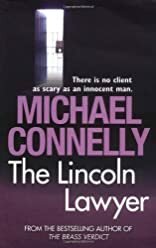 Some of the published credits of Michael Connelly include The Closers (Unabridged), The Lincoln Lawyer (Unabridged), The Lincoln Lawyer. About Adam Grupper (Narrator) : Adam Grupper is a published narrator. 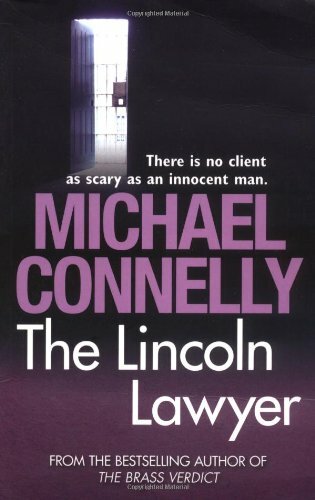 Some of the published credits of Adam Grupper include The Lincoln Lawyer.